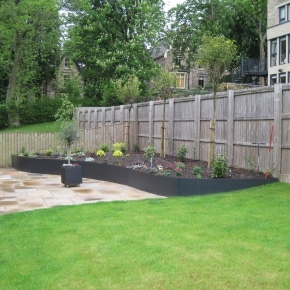 EverEdge have been inventing, designing and manufacturing garden edging products in the UK since the early 1990s. EverEdge now supplies their range of products, which are all still made in the Midlands, to 43 countries. 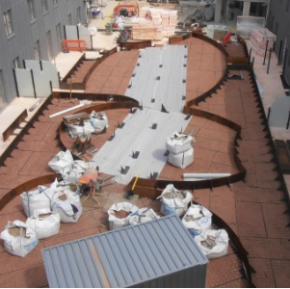 The range consists of edging to suit all projects, however large or small and is made from galvanised steel to give a strong and robust product. EverEdge also offer the EverEdge Garden Rings. These rings are made from pre-curved lengths of steel and form circles of either 600 mm or 900 mm. 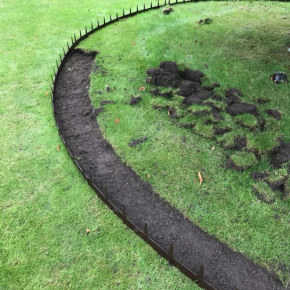 Ideal for edging a tree pit or to go around shrubs, the Garden Ring is a quick and easy option. 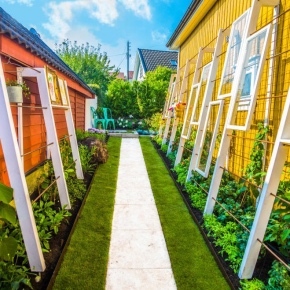 For raised beds, the EverEdge EasyBed allows gardeners to quickly and easily build modular beds for growing vegetables, herbs or flowers. For everything else there is EverEdge Custom. 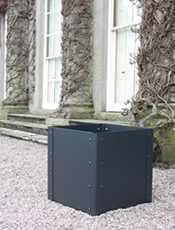 The Custom range allows for products to be made to any specification. Whatever you need, EverEdge can do. 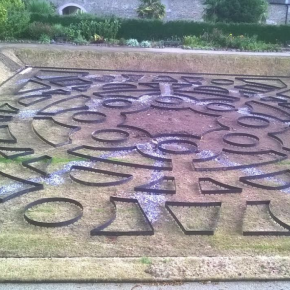 EverEdge has been used to create a sunken formal garden in the grounds of Castle Ward in Northern Ireland. 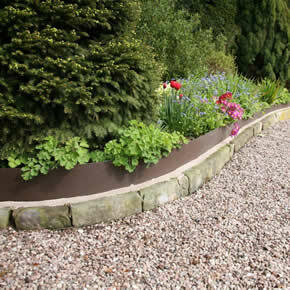 Steel edging from EverEdge assures freedom to create winding curves simply, bringing depth to any garden. 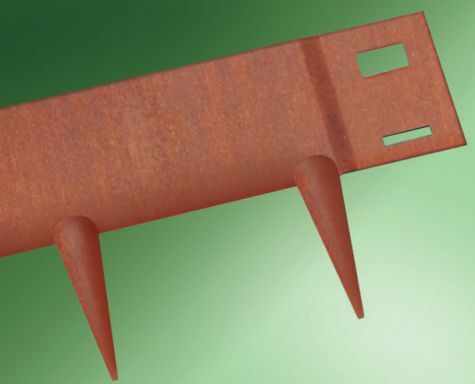 EverEdge is offering a big solution for your garden with the EverEdge Garden Rings. 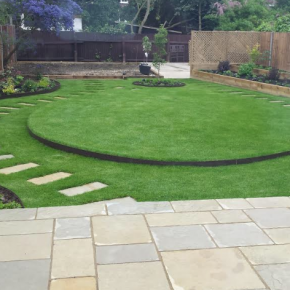 EverEdge has demonstrated how the inclusion of curves in your garden can help you break away from the standard geometric shapes commonly seen. 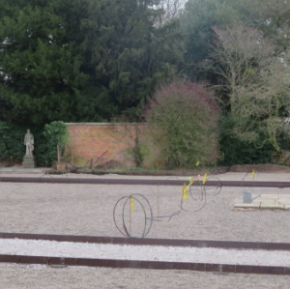 EverEdge Classic steel edging has recently been used for two projects to create raised beds to grow fruit and vegetables. 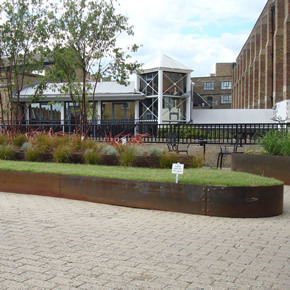 EverEdge’s product offering has been extended to accommodate heavy duty edgings and edgings for landscape design. 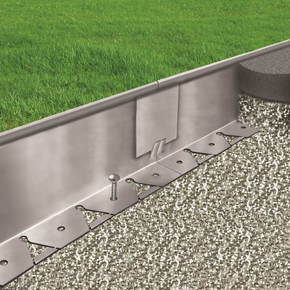 EverEdge Halestem edging has been designed for use with hard landscaping where tarmac/asphalt, resin bonded surfaces, blocks, paving or driveways are required. 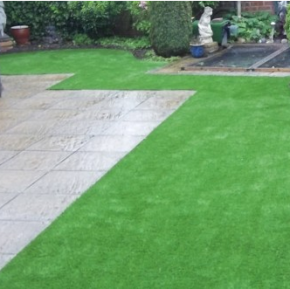 EverEdge’s new customisation service, EverEdge Custom, allows customers to specify bespoke garden edge products to suit specific requirements.